Emails revealed in a Freedom of Information Act from the Sierra Club and shared with The Daily Beast found that former Environmental Protection Agency Administrator Scott Pruitt's team "chose the topics for interviews, and knew the questions in advance." In one instance, Pruitt’s team even approved part of the show’s script, The Daily Beast reports. 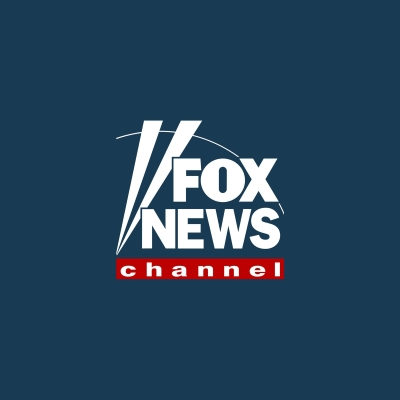 Asked about The Daily Beast story, Fox News said it does not condone script approval. "This is not standard practice whatsoever and the matter is being addressed internally with those involved," a Fox News spokesperson said.